On Saturday the final game of the first round of the Cricket Winter league was played between the two sides which had not won a game yet. It was to be a run feast between the teams of Marsa C.C and Melita C.C. 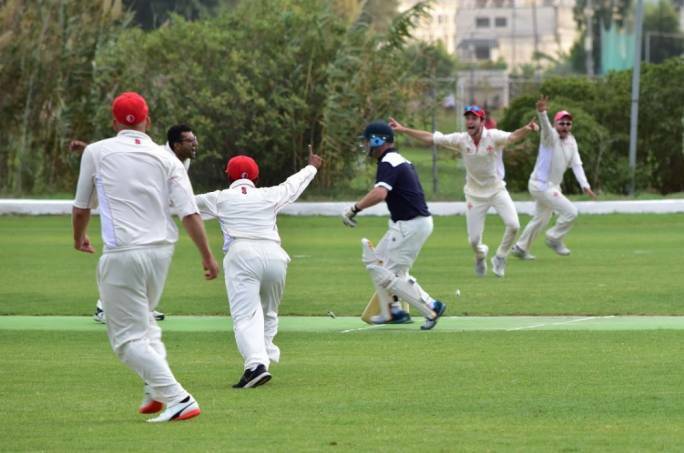 The Marsa team batted first and after losing the wicket of Tony Azzopardi early in the innings, the rest of the batsmen piled on the runs. Haroon Majeed was first blazing his fine willow and scored thirty nine runs from thirty balls which included eight fours before being bowled. 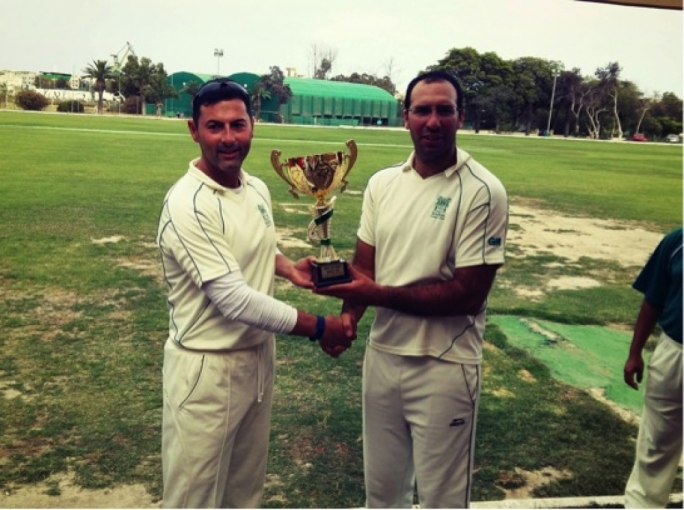 Frank Spiteri scored the first fifty of the tournament retiring after forty balls (local rule) ending with fifty two runs. Joy Ghoseroy (forty nine runs, five fours) and Derek Ali (forty four runs, three fours two sixes) also retired. 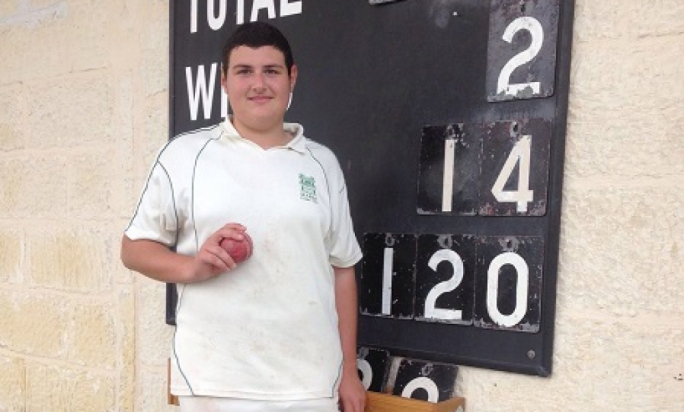 Daniel Galea , who came through the academy managed to make five runs for the second game in a row. For the Melita bowlers who toiled hard only Chris Riordan and Sumair Khan were able to take a wicket. 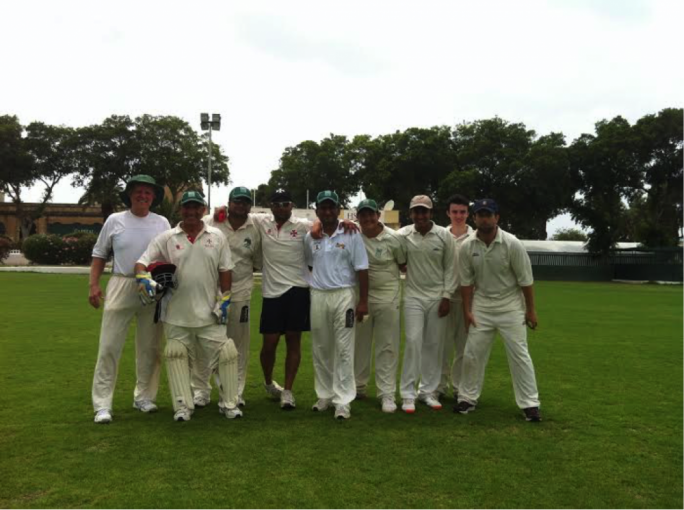 The Marsa team totalled a mammoth 226 runs in their overs. The Melita reply started on shaky grounds losing Andy Naudi (twelve runs) and Simo Lavender (no runs) early in the innings. The Melita batsmen battled hard with Sumair Khan (fifty seven runs) and Robert Krishna (fifty five runs) both scoring fifties. Sam Aquilina chipped in with twenty four runs, alas the Melita score was pretty good at 175 runs but well short of their target. The Marsa team win the game and earned thirteen points while Melita earned three points. After the first round Krishna head the table with eighteen points, Marsa second with fourteen points and Melita have five points. Frank Spiteri (Marsa) leads the most runs with ninety two while Derek Ali (Marsa) and Bikram Arora (Krishna) lead the most wickets with six a piece.